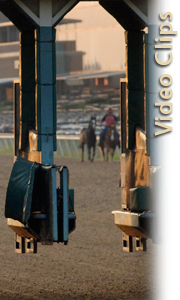 Stakes Race Replays- Missed the action at one of the past Stakes races? No need to worry, they are available right here. Other Clips- Paint Horses are making their mark on the track everywhere. Check out some of the latest video clips featuring Paint racehorses.